So these are What’s On Our Spring TBR. 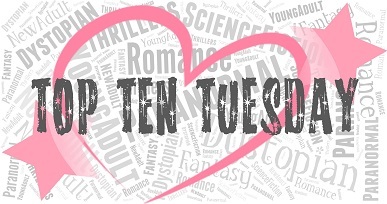 Do you have any of these books on your TBR too? If not, then what’s on your TBR? I hope you enjoy all the books on your list. 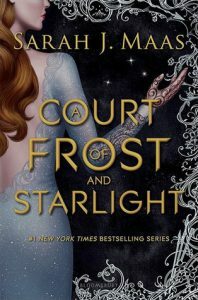 Well I think it might be better if you read Caraval right before Legendary comes out anyway! Then everything will be fresh in your mind unlike when I read it lol. Wow! Awesome TBR! I didn’t know Cookie O’Gorman is releasing a new book. 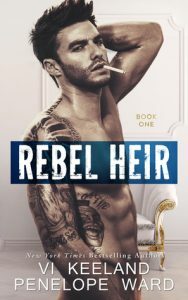 Quickly adding it to my TBR! 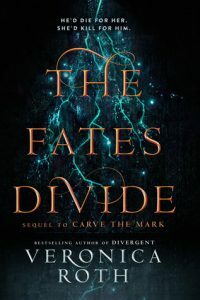 I haven’t read Carve The Mark yet but I’m hoping to binge the duology after The fates divide is released. 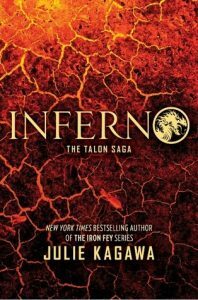 OMG, I’m super excited for Inferno! It’s one of my highly anticipated series finale of this year! 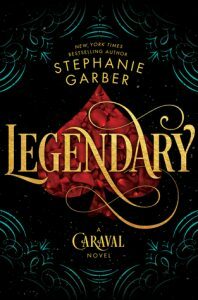 I loved Caraval and I can’t wait to read Legendary. 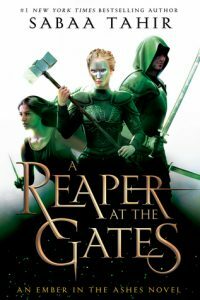 I’m also looking forward to Furyborn, Spies, Lies, and Allies, Reaper At the Gate and ACOFAS(eagerly waiting for this book). I always forget how many good ones come out at one time until we make lists like this and then I get so hyped lol. May in particular is a GREAT month. I can’t wait!!!! 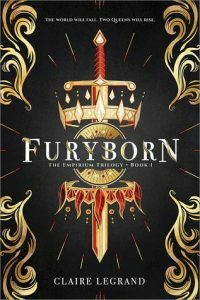 Furyborn sounds amazing, I can`t wait to read it. I`ve seen it on quite a few lists, and hopefully, it lives up to the hype. 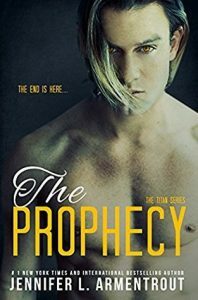 I just learned about The Prophecy from an email newsletter, definitely looks good! 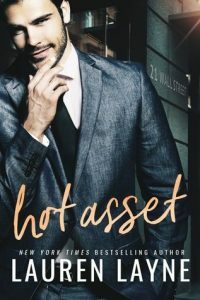 Hot Asset looks good also-I hope you get to enjoy these this spring!! Ok I got some good reads to go get-thank you!! I didn’t realize Cookie had another book coming!!! 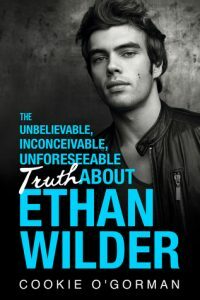 I need to put that on my TBR. 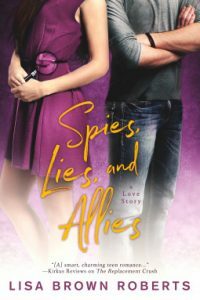 I love her books. Yay, I’m so glad we could let you know! I’m SO excited for it’s release, her books are always the cutest. Here’s hoping we both love! I’m waiting for The Testament of Loki to drop! 🙂 Hope the books on your list don’t disappoint! Hi!!! 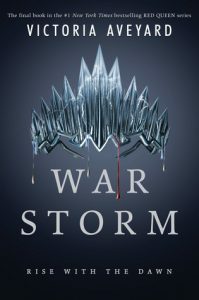 🙂 Ohhh I don’t know that book, I’m going to have to go to Goodreads and check it out! Hope you love it when it releases!